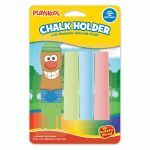 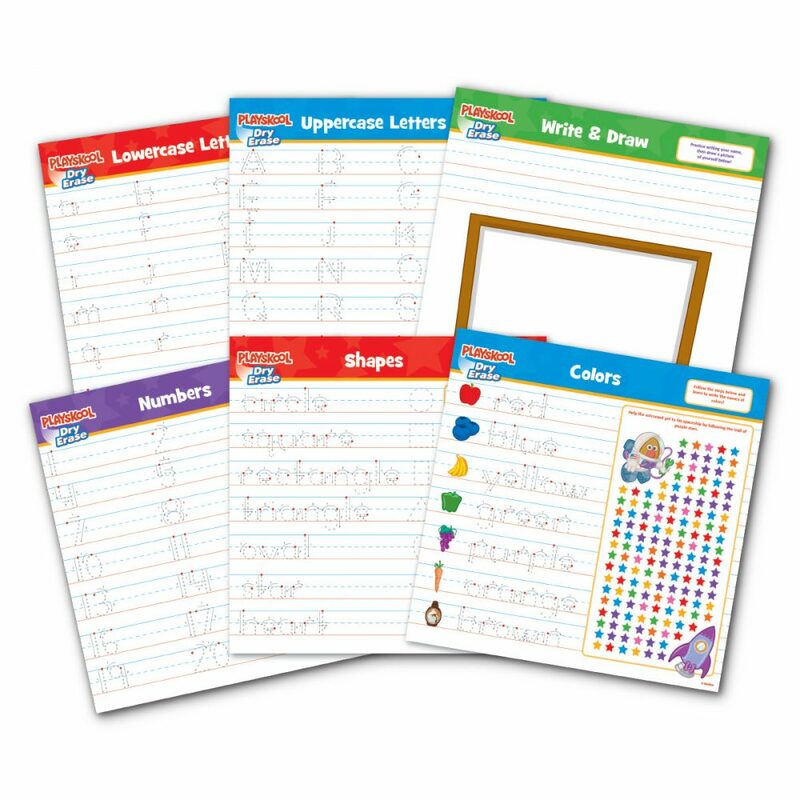 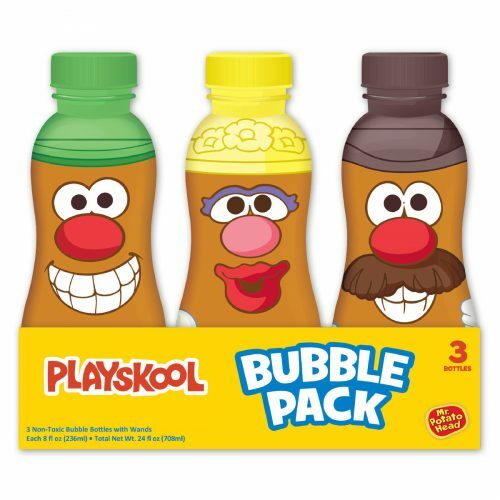 Playskool Early Learning Pads, Activities, Dry Erase products and Workbooks make learning a fun and educational experience inside and outside the classroom. 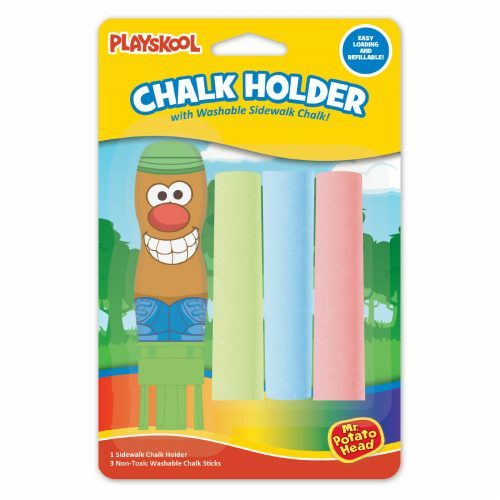 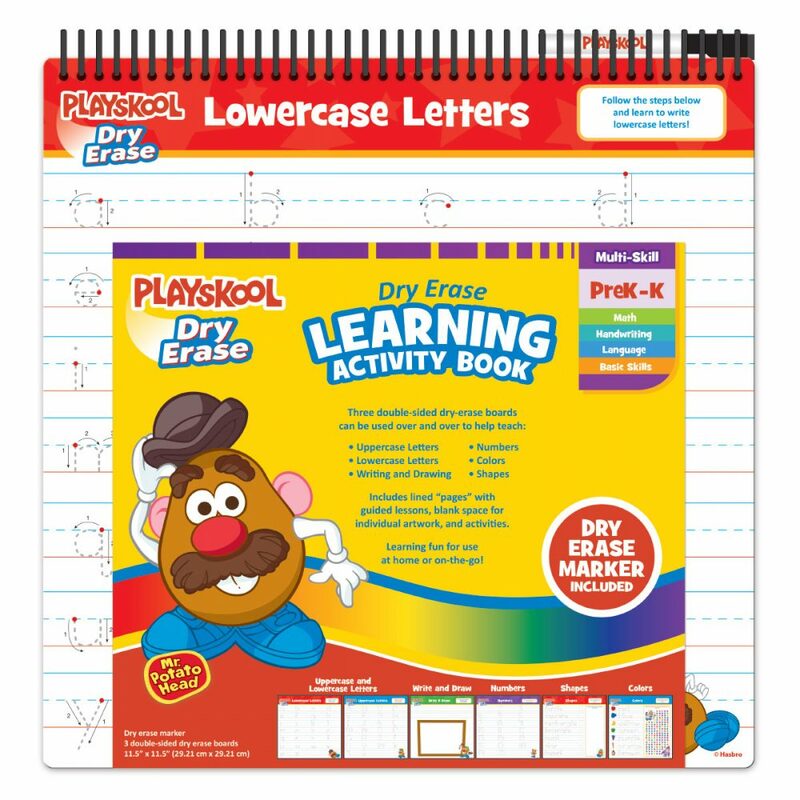 Our Playskool Dry Erase Learning Activity Book includes Mr. 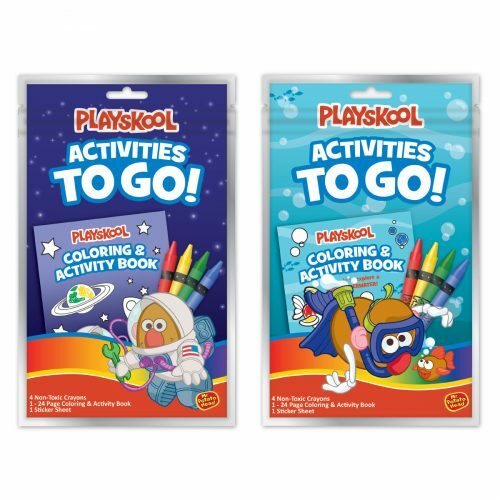 Potato Head illustrated lined “pages” with guided lessons, blank space for individual artwork, and activities. 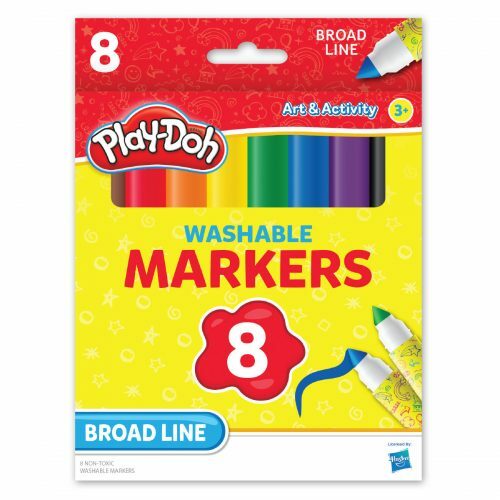 For Pre-K and Kindergarten.